In the digital world, information is just the click of a button away. Shoppers now expect to deal with well-informed Retail staff. It’s essential that your whole team have adequate product, service and organisational knowledge to be able to inform, build trust and sell to customers. Customers want instant satisfaction. Instead of tolerating excessive service times, shoppers will just go elsewhere. Whether it’s speed of service, proactively connecting with customers, multitasking, or any number of skills, employees need to be able to deliver efficient service in a busy retail environment. Gen-Y is often labeled as the ‘me, me, me generation’. Given their preoccupation with their own well-being, it’s more important than ever to cultivate an attitude of customer first. From eliciting the needs of the customer, to offering tailored and personalised service, putting customer satisfaction first is fundamental. 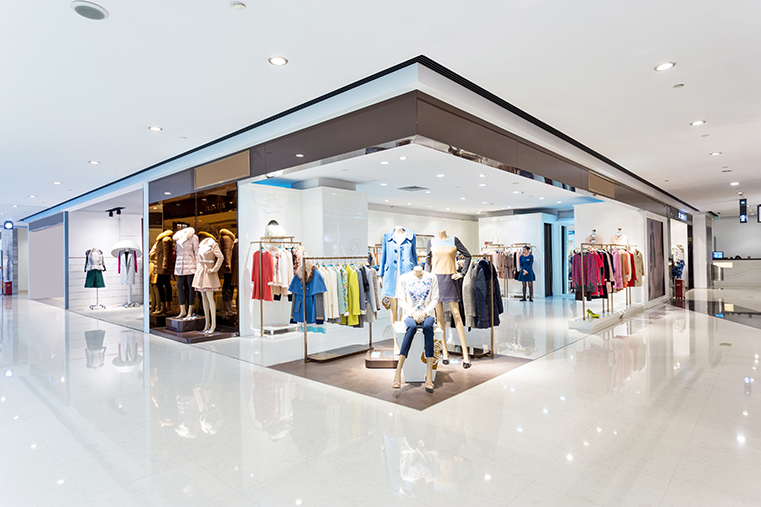 The reality is, today’s Retail shoppers have an abundance of choice. Gen-Y shoppers (digital natives) are very comfortable shopping from their tablet in front of the TV. So if you want shoppers to keep coming back, you’ll need to provide an exceptional shopping experience. This means your employees need to be engaging, exhibiting skills such as developing rapport, active listening, empathy and more. Mixing the skills of product knowledge, efficiency and customer focus, selling needs to be solution-orientated. Of course employees need selling skills (upselling, cross selling, etc. ), but the focus should be on the benefit of the customer first. With the proliferation of information available online, if your employees recommend a solution that is not a great fit for your customer, it won’t take long for your customer to find out. And that customer won’t be a customer for long. As a training manager, you might be wondering how you can measure these performance metrics accurately - especially when these skills are performed in the context of a fast-paced retail setting. Fortunately mobile technology is evolving to help training and performance evaluation happen where it’s needed: in-the-field.